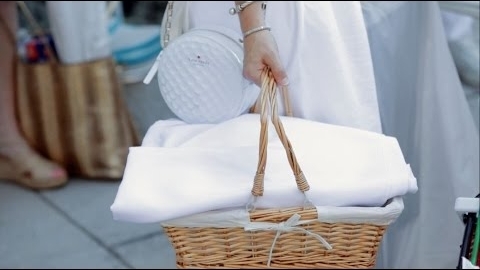 Diner en Blanc - Washington DC 2016 // Several thousand people, dressed all in white, descended upon the National Mall to Henry Bacon Park to participate in this installment of the international dining phenomenon. 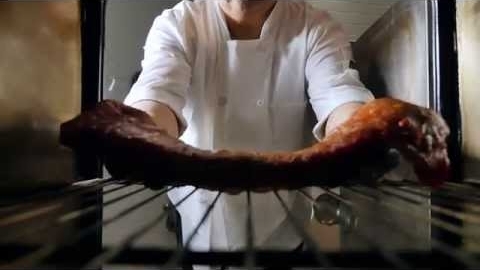 UNCUT with John Tesar // At Knife in Dallas, TX, Chef Tesar prepares pork, head to tail – literally. 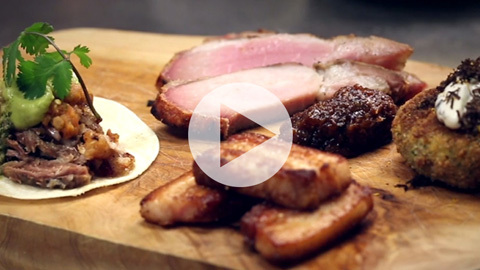 His Pork Four Ways platter combines a pig’s head taco, dry-aged ribeye chop, Sriracha pork belly and pig tail croquettes. 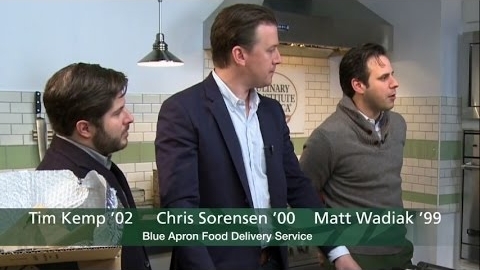 Watch at porkfoodservice.org. 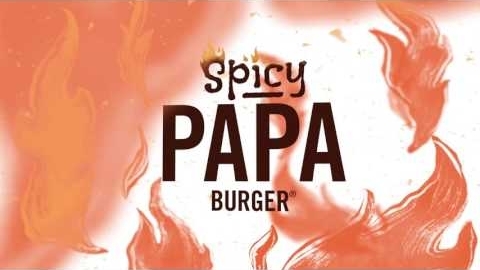 A&W's Spicy Papa Burger // A&W has spiced up a classic burger with an LTO that includes American cheese, Spicy Papa Sauce, and jalapenos. 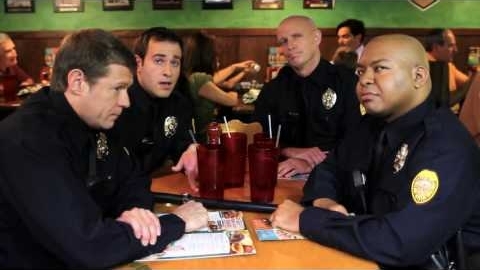 Steak Out at Beef O'Brady's // Beef's promotes its Angus Steak Lineup with four members of the police force on a...well, you can probably guess. 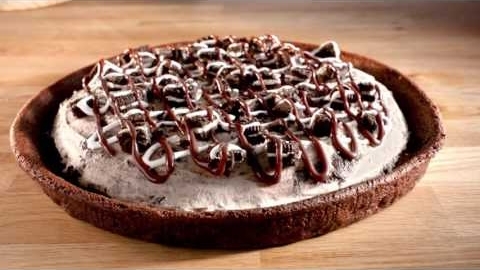 The Polar Pizza from Baskin Robbins. 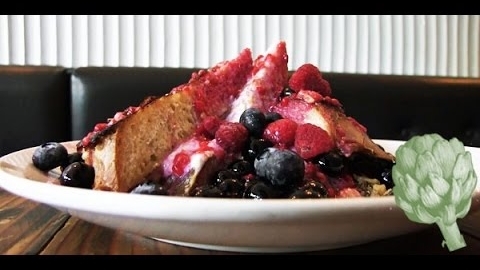 // The venerable treat brand has launched an ice cream treat that patrons eat like a pizza. 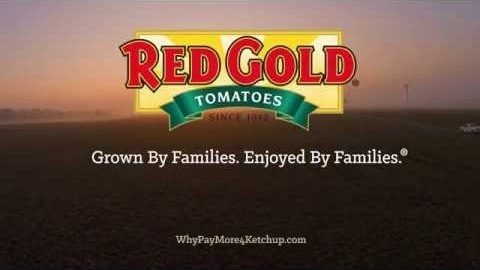 Tomatoes Grown by Families // Since 1942, the tomatoes used in Red Gold products have been grown on family farms, and that tradition continues today. 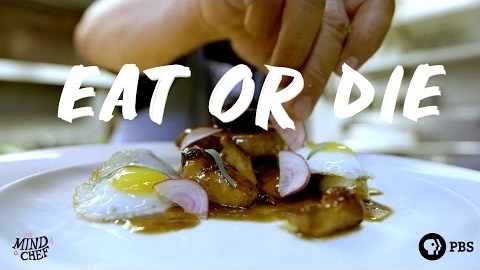 A Dish Dedicated to Jim Harrison // Chef Edward Lee creates a dish dedicated to his idol. Containing oxtail crepinette, escargot, sweetbread, and foie gras, it's an excessive dish finessed into a work of art. 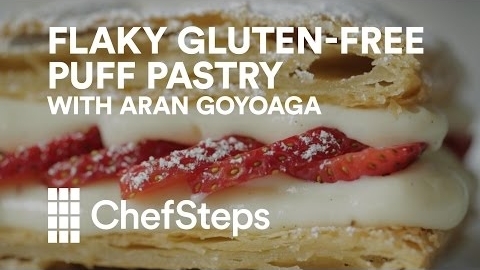 Flaky Gluten-Free Puff Pastry // Amazing puff pastry that’s also gluten-free? Canelle et Vanille’s Aran Goyoaga shows the way to achieve the seemingly impossible. 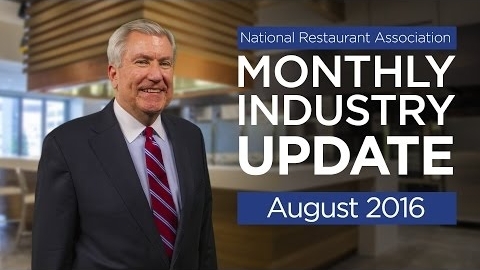 Restaurant Industry Update - August 2016 // The National Restaurant Association's Hudson Riehle provides an update on the latest Restaurant Performance Index and other economic indicators. Music Video: Do Your Guests Have Hangry Eyes? // And, finally, for some fun! 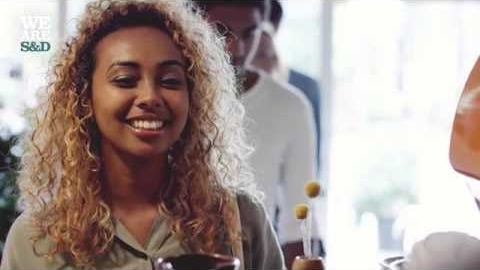 Inspired by the popular '80s song, "Hangry Eyes" is what this restaurant patron experiences when she's been told there's a two hour wait for a table.